Limestone is a sedimentary rock composed largely of calcite, calcium carbonate (CaCO3). Limestone often contains variable amounts of silica or siliceous skeletal fragment, as well as varying amounts of clay, silt and sand sized terrestrial detritus carried in by rivers. Most crushed stone is limestone and dolomite. It is used mostly for construction purposes, although much of it is also used in shoreline protection. In construction, crushed limestone is used as an aggregate in concrete mixes. The limestone binds the mix together when it hardens. Almost 60% of all crushed limestone is used as aggregate in highway concrete and asphalt. 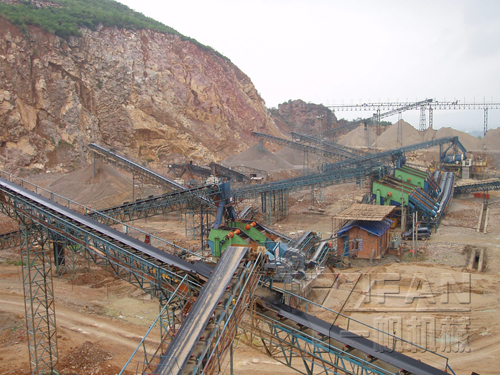 Limestone crusher are used widely in limestone crushing industry. Many limestone crushing plant includes limestone crusher and limestone mill or other related limestone crushing equipments. 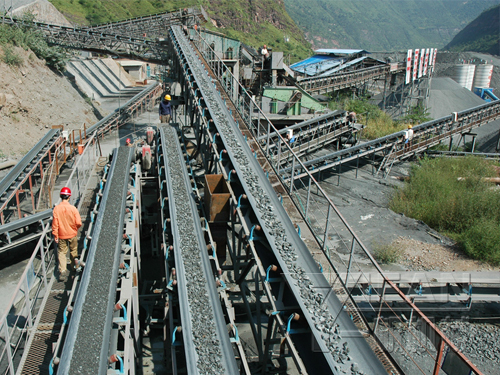 Limestone mining has important position in modern construction and road building industry because limestone is the most widely used stone or rock. YIFAN is a professional limestone mining equipments supplier and can supply you many limestone mining machines such as limestone mining crusher, limestone mining mill, limestone mining feeder and so on.